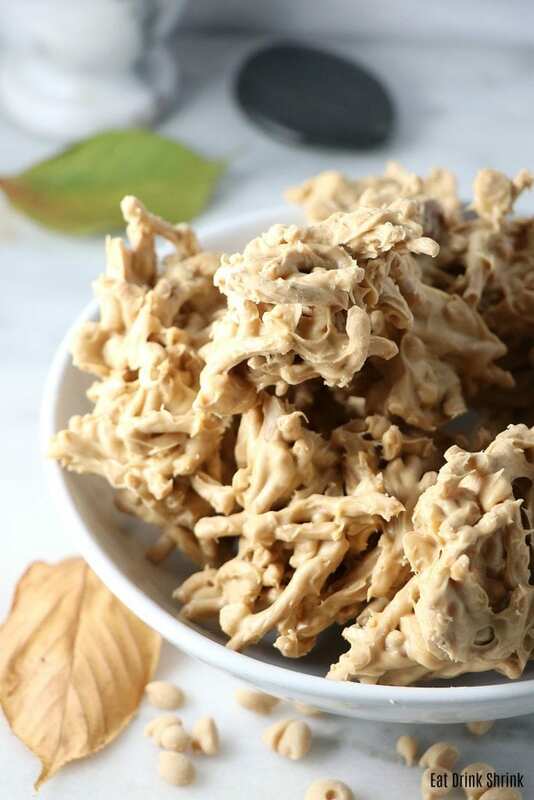 5 Ingredient Vegan Hay Stacks - Eat. Drink. Shrink. You know those recipes that just stick with you, embredded in your mind whether god or bad. 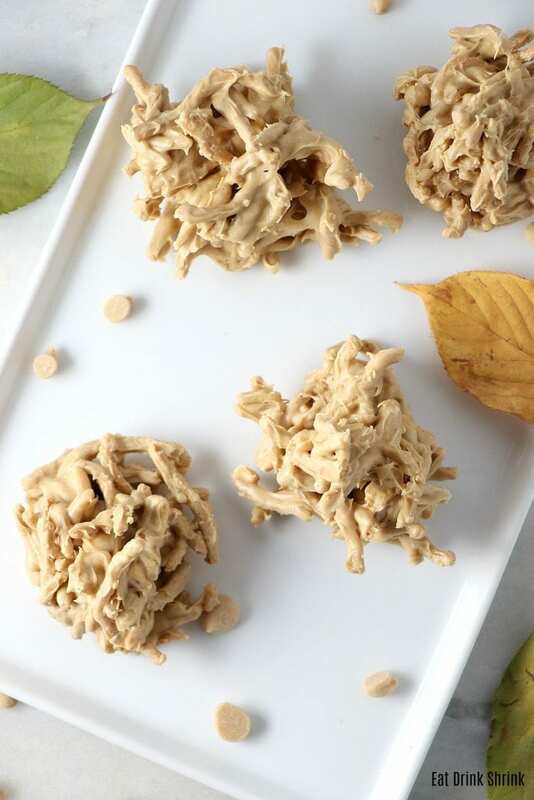 From green jello salad to ambrosia, and of course Haystacks! 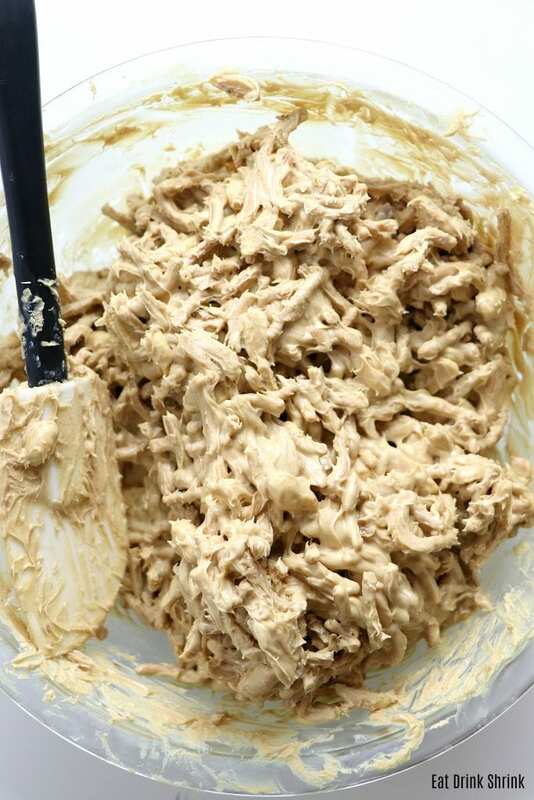 As much as I love this recipe today, I ironically never tried them until I was 16 or 17. 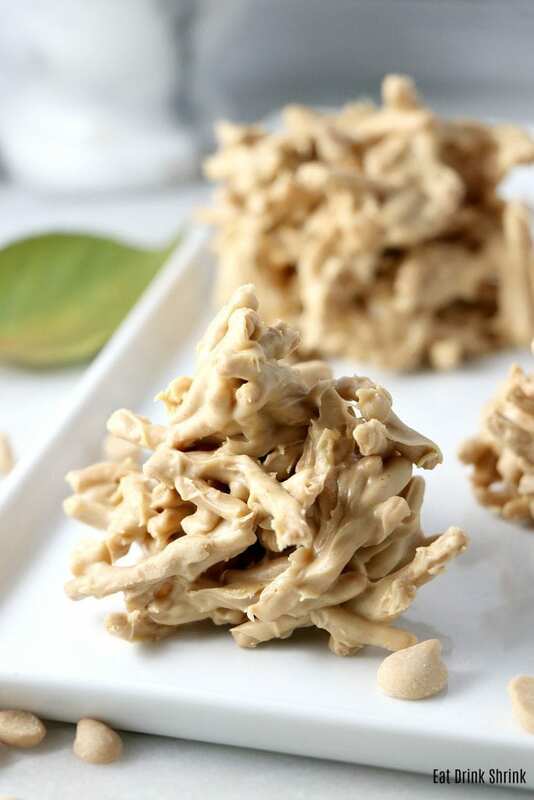 For countless others, the concept of Haystacks may be even more obscure as it could just be a southern tradition lol. At any rate, I have to answer the looming question.. what the heck is a haystack?! 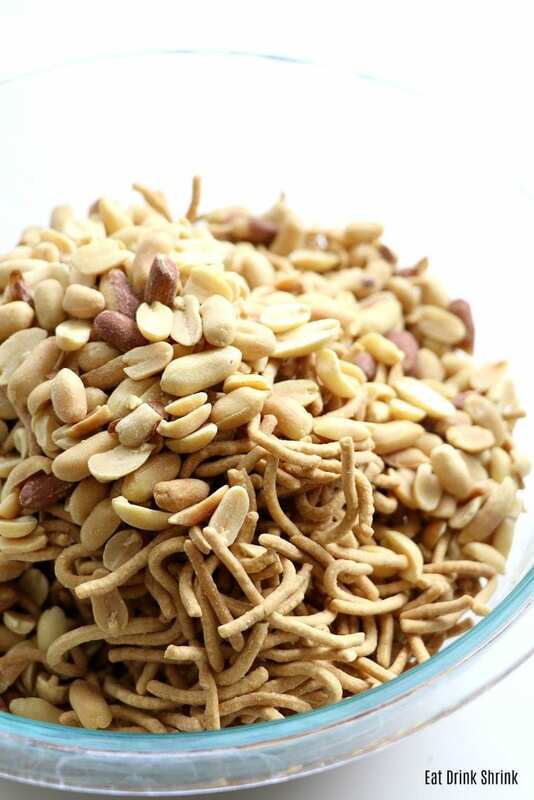 A “haystack” is comprised of butterscotch, peanut butter, peanuts, and asian rice noodles. As a whole, it’s a combination of somewhat random ingredients that just seamlessly go together. What’s fab about this concept is, everything! 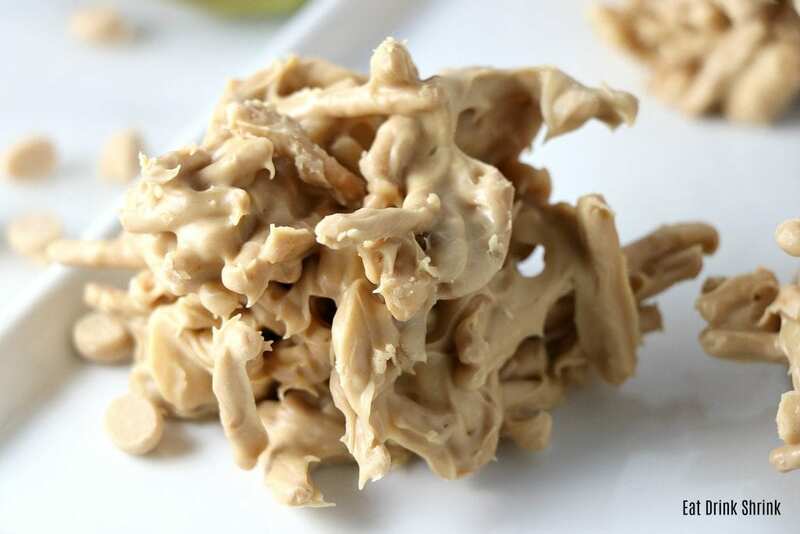 It’s easy, affordable, has minimal ingredients, can easily be made in bulk, perf for any season, non vegan approved, and can even be dyed to cater to a holiday for a fun festive look! 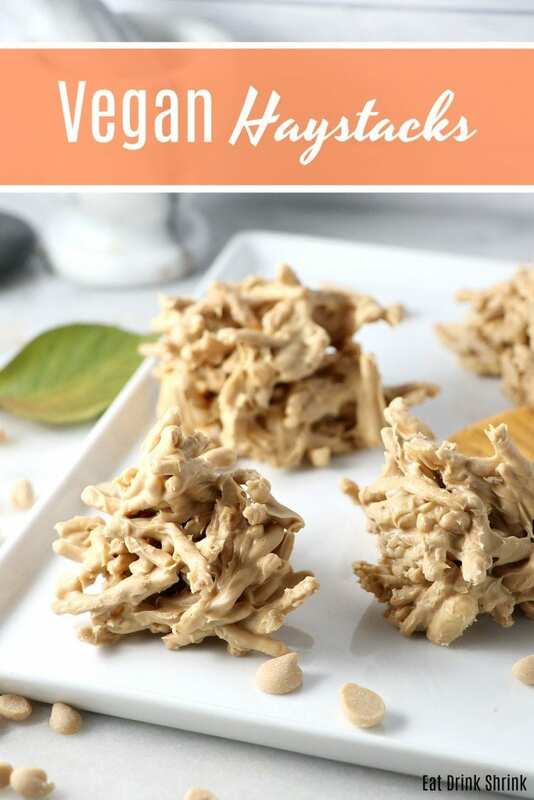 Whether you have refined tastes or jump at the oppournity to reminseice with classic recipes turned vegan..
You’ll love this recipe for vegan Haystacks! 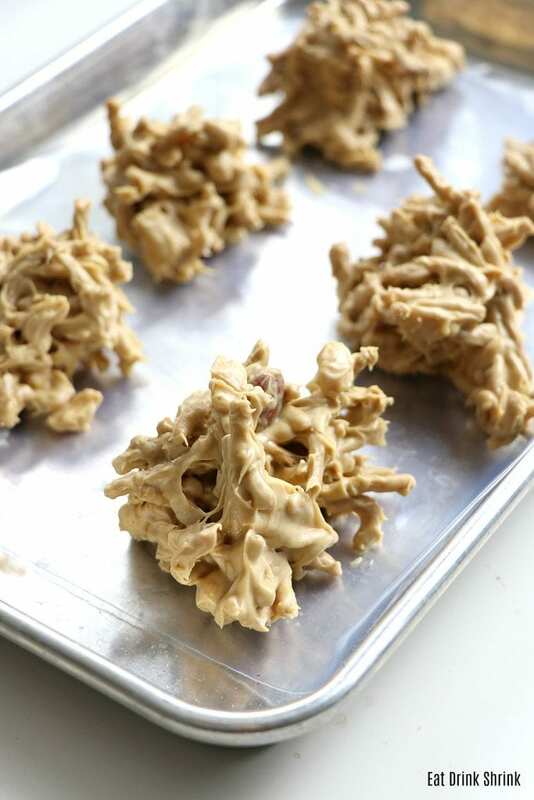 One of my top fave effortless dessert recipes! Line cookie sheets with parchment or wax paper. Put the vegan chips in a microwave safe bowl with coconut oil, melt for 1 minute, stirring between 10-15 second intervals. 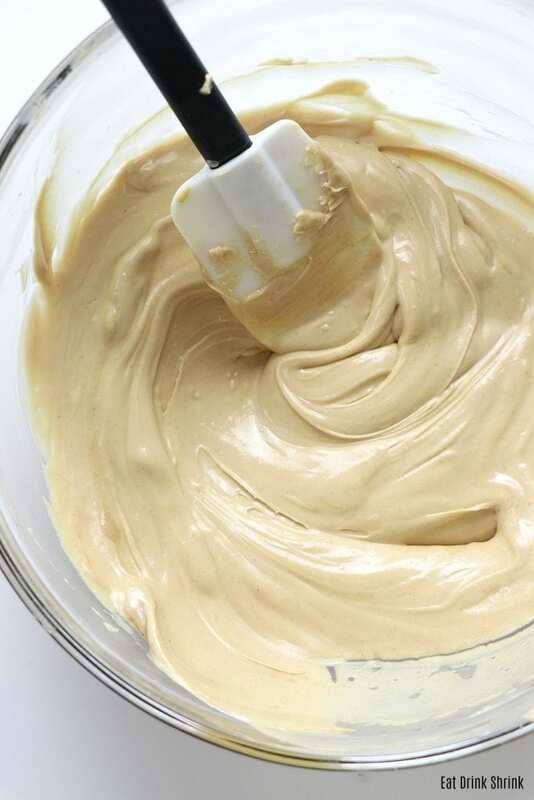 Once fully melted stir in the peanut butter until well blended. 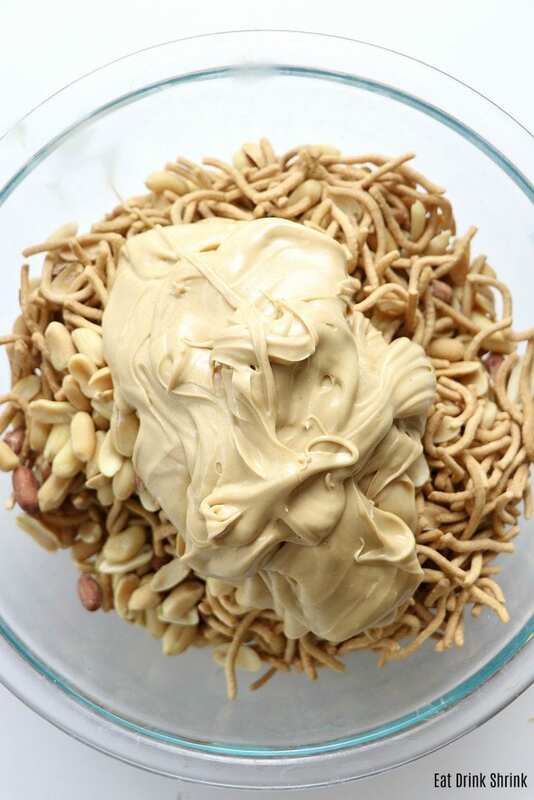 Combine the chow mein noodles and peanuts in a large bowl and pour the butterscotch/peanut butter mixture over them and stir until all the ingredients are well coated. Drop by rounded tablespoonfuls onto the lined cookie sheet. Refrigerate until set. Can be stored at room temp during the winter; during the summer might require refrigeration.